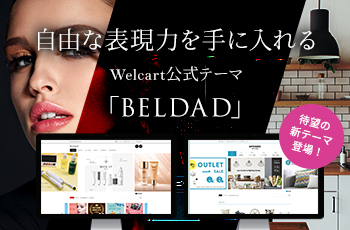 $cart_thumbnail = '<a href="' . get_permalink($post_id) . '">' .